CLOSEOUTS. 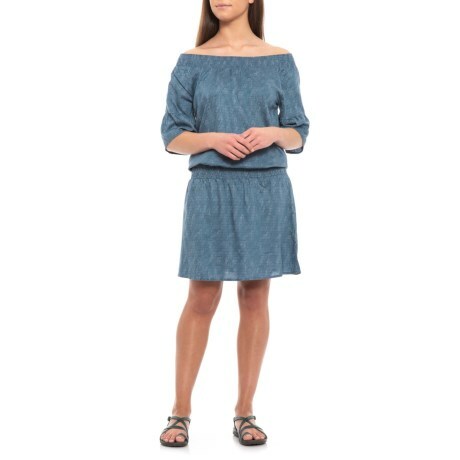 The prAna Lenora dress is woven of airy TENCELand#174; and has a flirty boho look that will have all eyes on you. Available Colors: BLUE SPRINKLE. Sizes: XS, S, M, L, XL.